Wrap With Emma added a new photo. 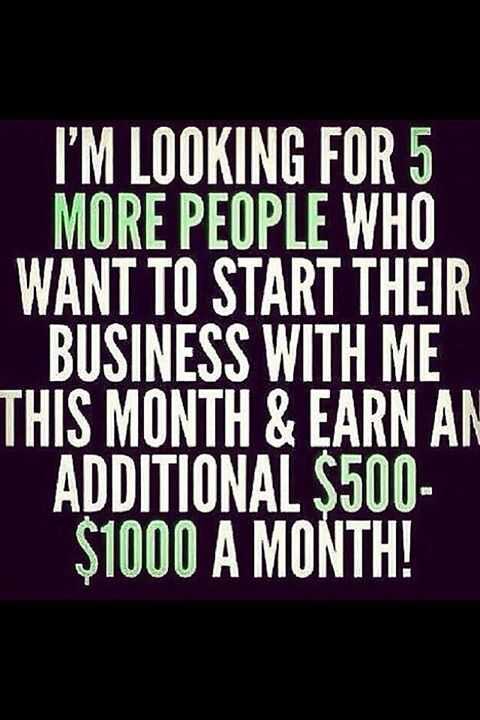 Distributors wanted inbox me for details!!! 5 spaces have now been opened up for the 90 day challenge! 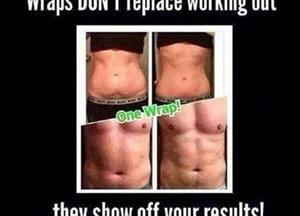 12 weeks, 12 wraps for £55 a month saving you £135!!! Message me now to sign up, spaces are limited. Doing a competition for the weekend!!! Like and share my page and il pick someone for a prize on Monday!!! Great results for this new customer! !